An 4” x 8” laser engraved brick. 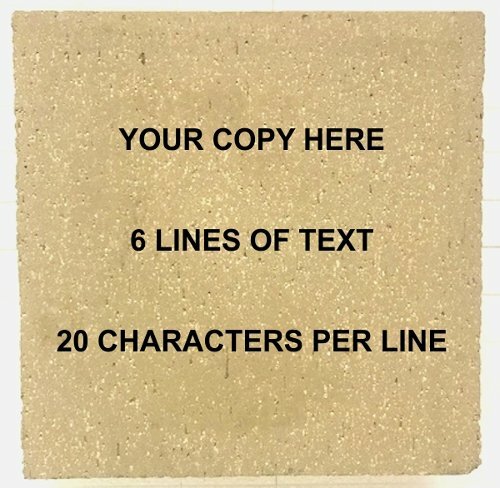 3 lines of text are available, 20 spaces per line. 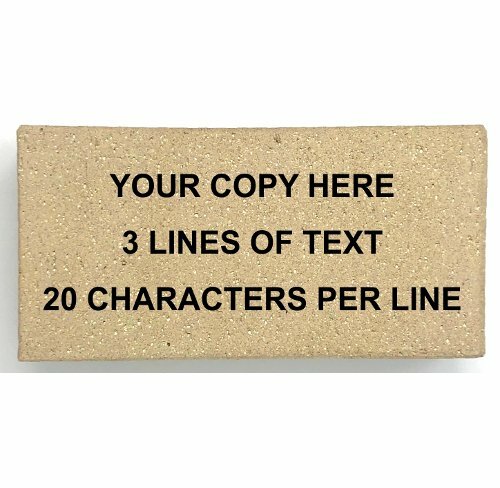 4″ x 8″ x 2.25″ bricks feature a 2-7/8″ x 1-7/16″ x 1/2″ Mini Replica. 4″ x 8″ x 2.25″ bricks Full Size Replica.